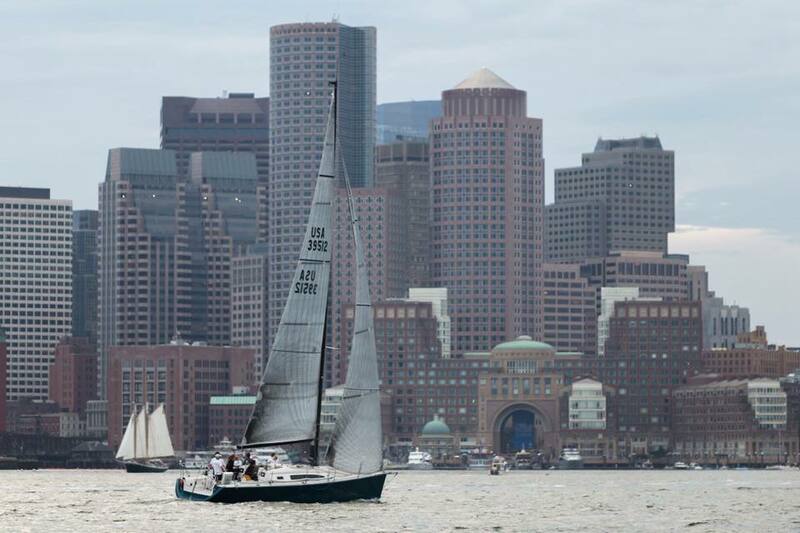 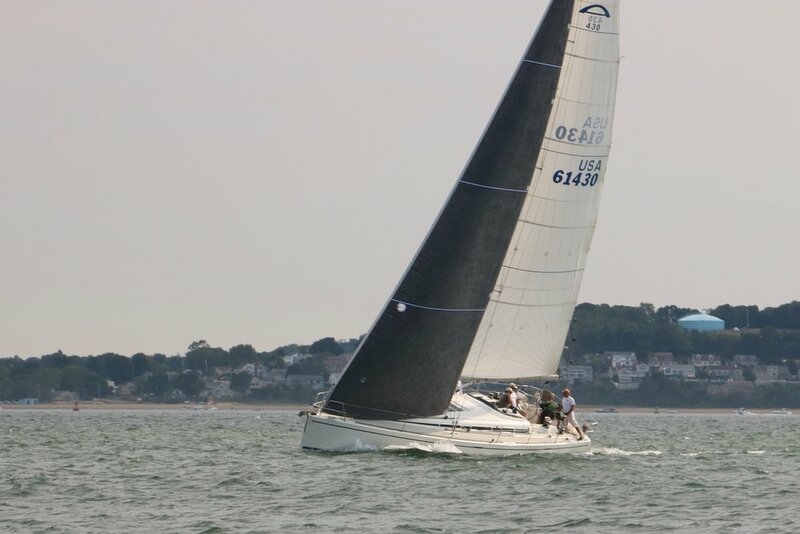 Constitution Yacht Club is dedicated to the camaraderie of sailing and racing boats in Boston Harbor and beyond. 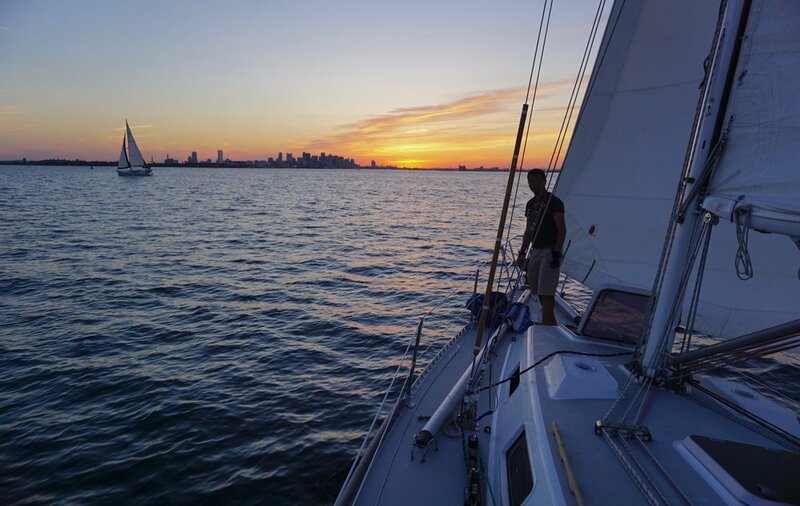 We endeavor to provide educational opportunities and a friendly, inclusive atmosphere, and to celebrate the wonder of the sea to which we are all drawn. 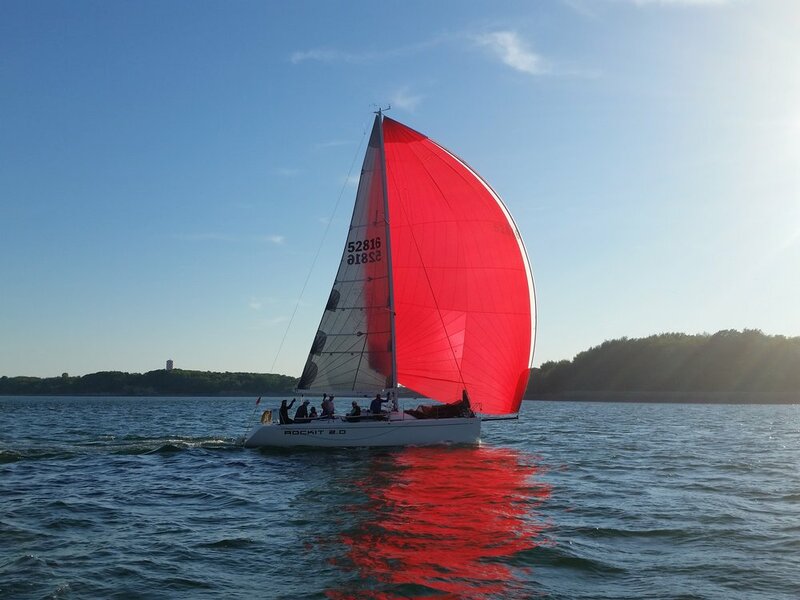 Join us for our educational seminars, our outstanding Wednesday Night Racing, and across the many regattas and events we hold each year.